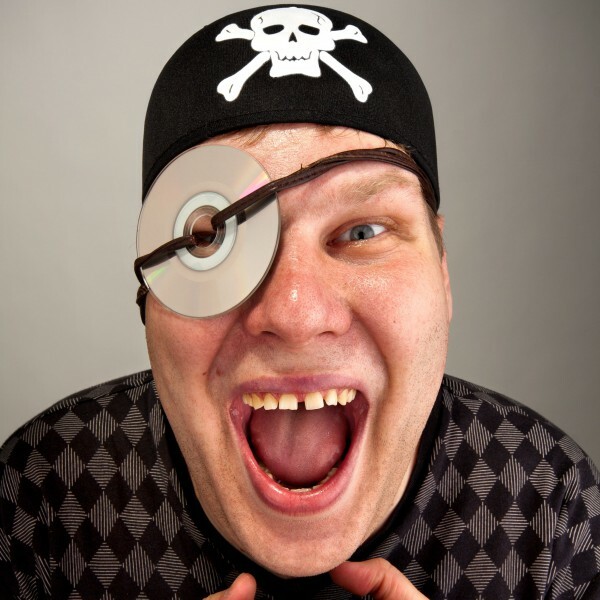 As the maker of Windows, Office, and Xbox, Microsoft is undoubtedly against software piracy. When people pirate its games and other software, it arguably takes money out of the company’s pockets. Believe it or not though, Microsoft is actually promoting piracy! No, not software piracy, but traditional piracy, like with actual pirates. Well, the historical/make-believe type at least. You know, peg legs, eye patches, parrots and such. You see, today it announces the Xbox One S Sea Of Thieves Bundle. "As we approach the global launch of one of the most anticipated Xbox One exclusives for 2018, we’re pleased to announce the Xbox One S Sea of Thieves Bundle, offering prospective pirates the best value in games and entertainment alongside Rare’s highly anticipated shared-world adventure. Games play best on Xbox One, making it the perfect place to jump into Rare’s unique multiplayer adventure," says Microsoft. If this bundle interests you, you can pick it up in stores on March 20 for $299. 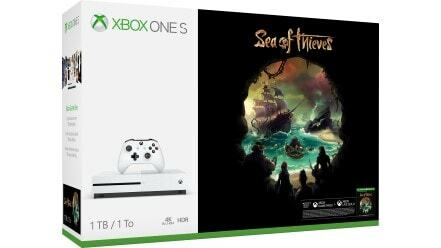 You get the 1TB Xbox One S, a full copy of the pirate-themed game Sea of Thieves, and one month of Xbox Live. If you want to pre-order, you can do so here for an already discounted price of $249. Wow! 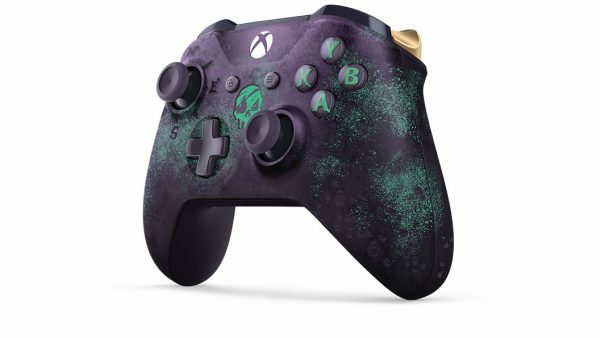 To complete the Sea of Thieves Xbox gaming experience, Microsoft is also selling a special customized controller for it. The company shares the details of the controller below. Looking for additional pirate plunder? The Xbox Wireless Controller -- Sea of Thieves Limited Edition will let you fight, sail and loot in style. Available now for $74.99 USD, the controller features a deep purple translucent design, adorned with laser etched barnacles, one treasured golden trigger and haunted by a mysterious glow-in-the-dark skull. The controller comes with the exclusive Ferryman Clothing Set for your Sea of Thieves character, a 14-day Xbox Live Gold trial and a 14-day Xbox Game Pass trial at no additional cost. Will you be buying this Xbox One S bundle and special controller? Tell me in the comments below.